Michael Barkow focuses his practice on promotion marketing law. He represents numerous corporations and sales promotion agencies that design, administer, fulfill and advertise various consumer- and trade-related promotions. He also provides counsel regarding the application of federal and state trade regulations, issues raised by trademark and copyright, and privacy and publicity. 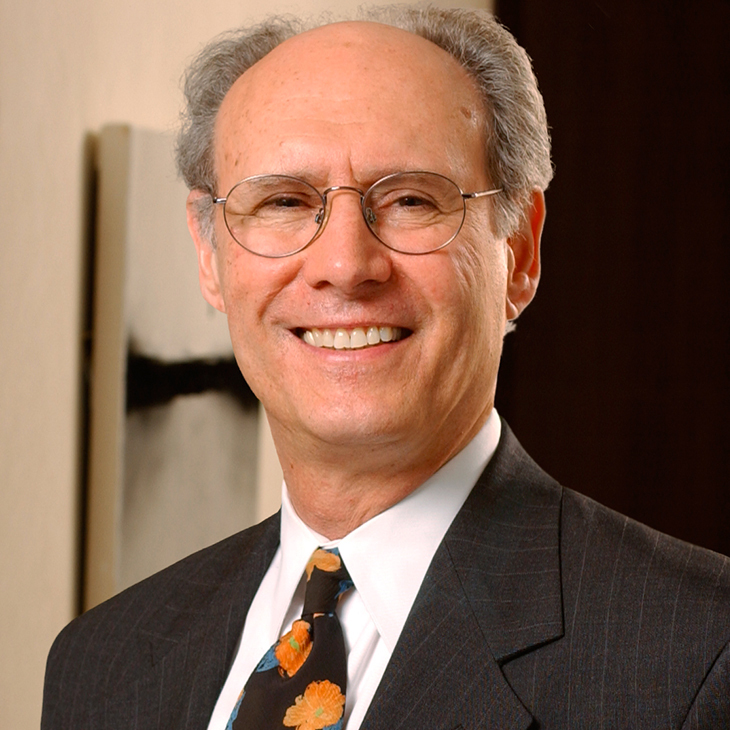 Prior to joining Manatt, Michael was a partner at the New York law firm Hall Dickler Kent Goldstein & Wood, LLP. A frequent guest lecturer at the Promotion Marketing Association and other industry conferences, Michael writes legal columns for promotion industry publications. For more than a decade, Michael has provided pro bono representation to numerous refugees who have received asylum in the United States. He also provides pro bono services to not-for-profit organizations that serve the refugee and LGBT communities.